Stephanie Margetts is an independent consultant to to the health supplement industry and so is well aware of the constant misrepresentation of weight loss products in advertising. 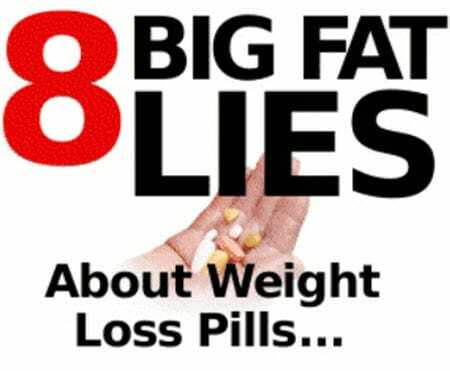 The only weight loss product she has any involvement with - Rapid Fat Burner PLUS – is presented without use of any BIG FAT LIES. 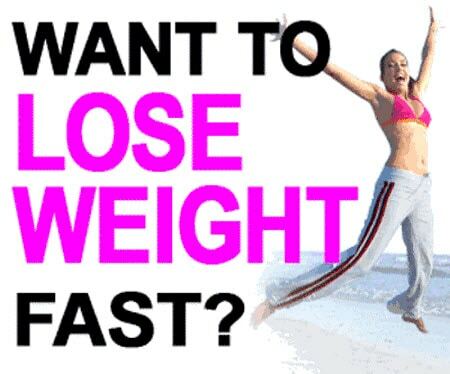 We’ve all seen them – those eye catching diet control adverts which make big claims and give us hope there’s a simple solution to losing weight. Their claims are most often unjustified … in fact just straight BIG Fat Lies!